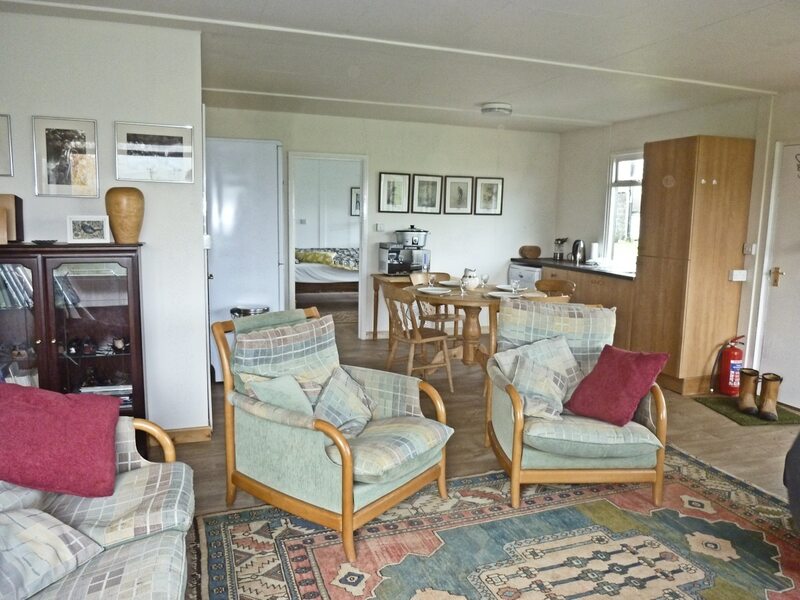 Falconer's Lodge self catering accommodation at Barn Owl Hollow Market Harborough. I'll let the guests tell you about it. 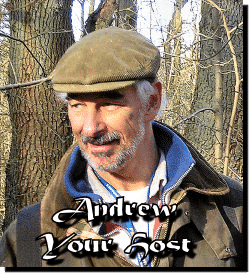 "Andrew and Evelyn were wonderful hosts. They made us feel really welcome and were very helpful: giving us tips on walking routes and any advice we needed. Andrew was also kind enough to show us the beautiful birds that they have on site! 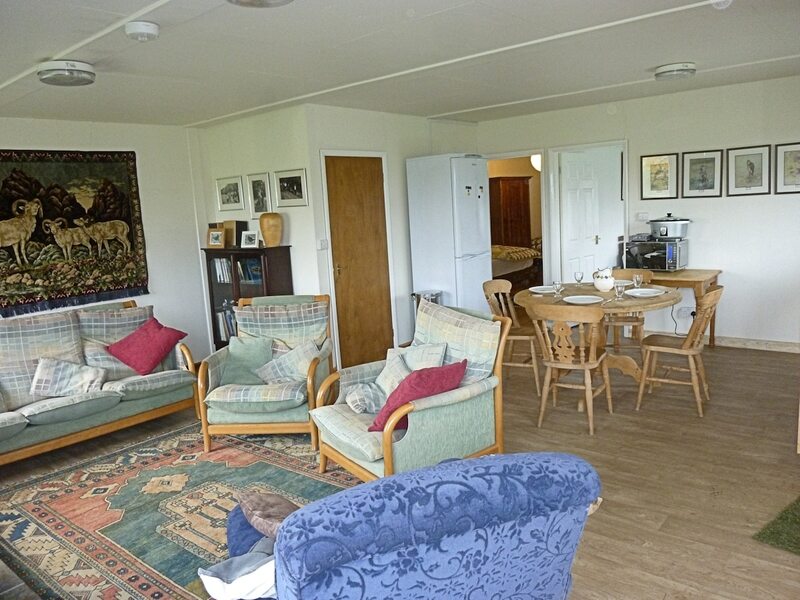 The lodge is a lovely spot with fantastic views and the beds are really comfortable. The wood burning fire is a real plus and made it very cosy in the evenings. We would definitely love to come back and visit again, and would recommend both the place and our lovely hosts! A little note and drawing left by Janet. Thank you for this, it is so nice. The Falconer's Lodge was a lovely place to stay and I'd have no hesitation in recommending it to anyone! It gives you great access to Market Harborough which has everything you need for a country getaway (great local pubs, lovely walking routes, beautiful country views). 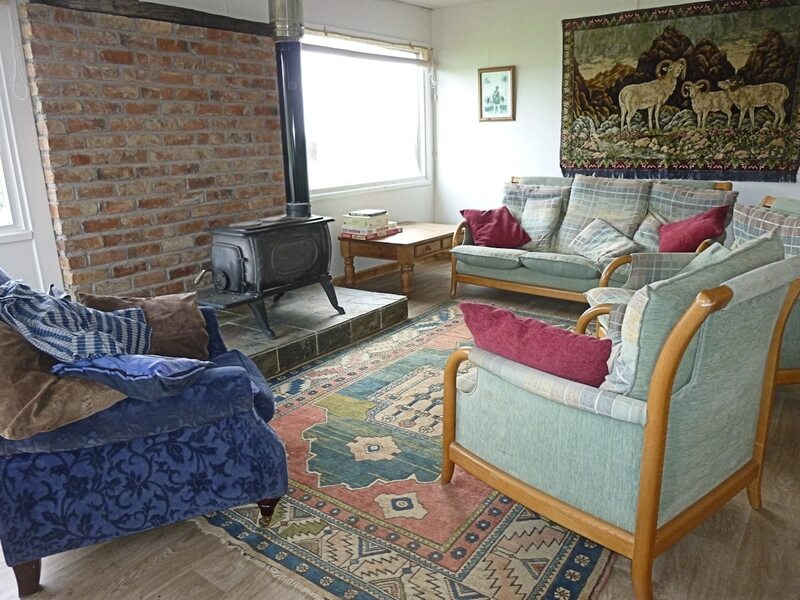 The lodge itself is comfortable and cosy with some absolutely stunning views (as well as a great selection of board games!) and was perfect for our group of 4. 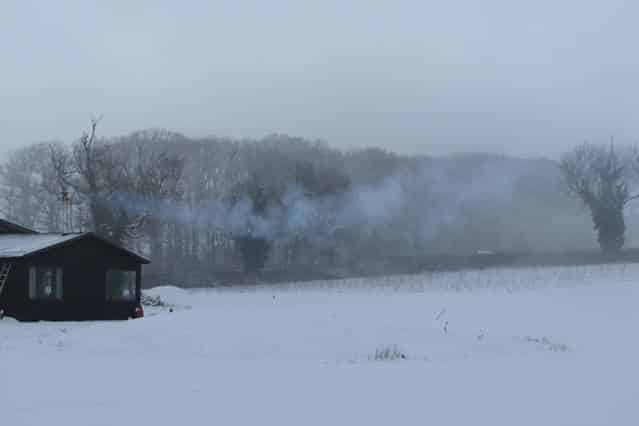 It's situated in the middle of rolling fields and the presence of the birds of prey just outside your window makes for a really magical experience. 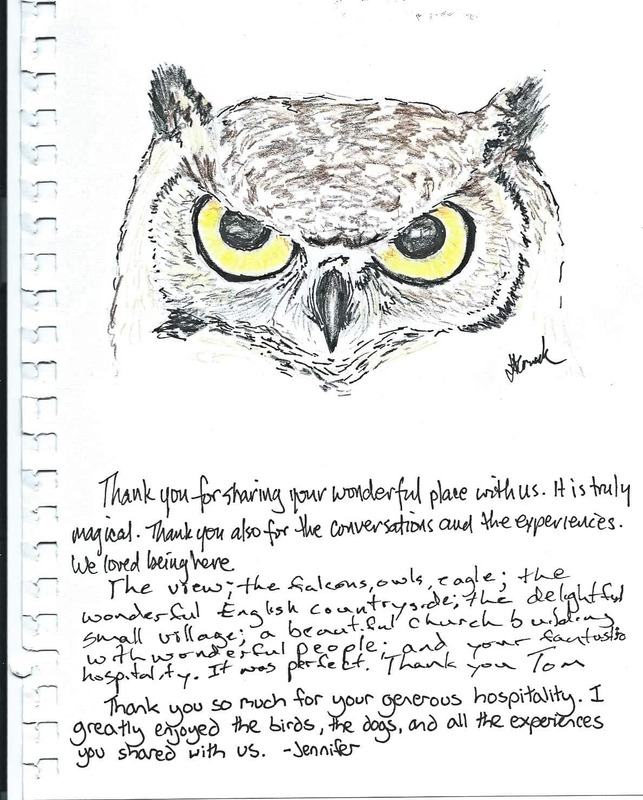 Andrew and Evelyn were very welcoming and knowledgeable about the surrounding area and we were even treated by Andrew to a visit from an eagle owl on our last day, which was the perfect way to end our Easter weekend away. In summary, beautiful part of the country, great accommodation and welcoming and friendly hosts! 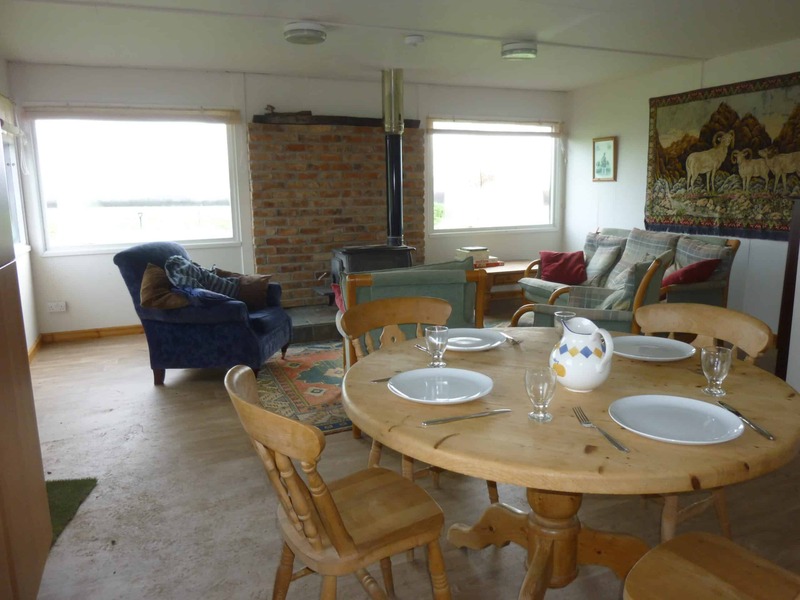 The Falconer's Lodge is self catering, 2 bedrooms and sleeps five. One super king (can be made up as two singles) and 3 singles. 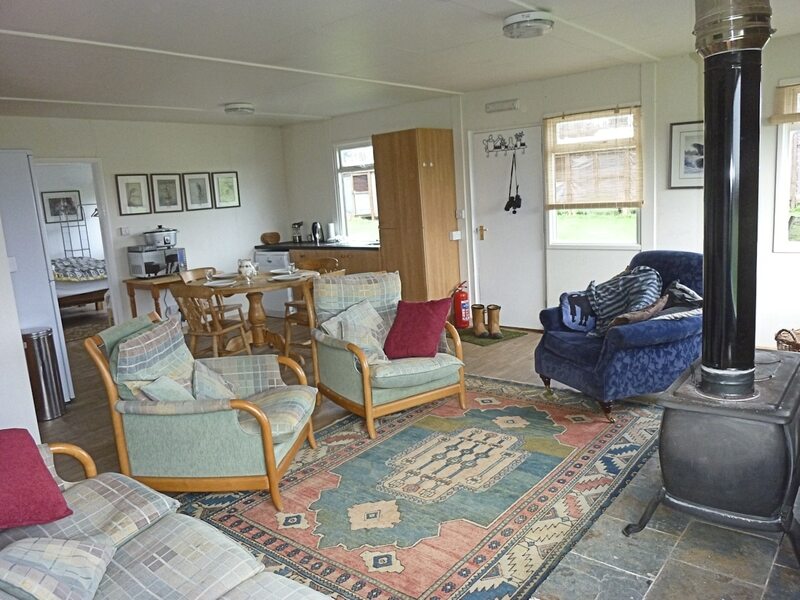 Spacious living / kitchen area and toilet / shower room. There are some excellent local pubs and restaurants. 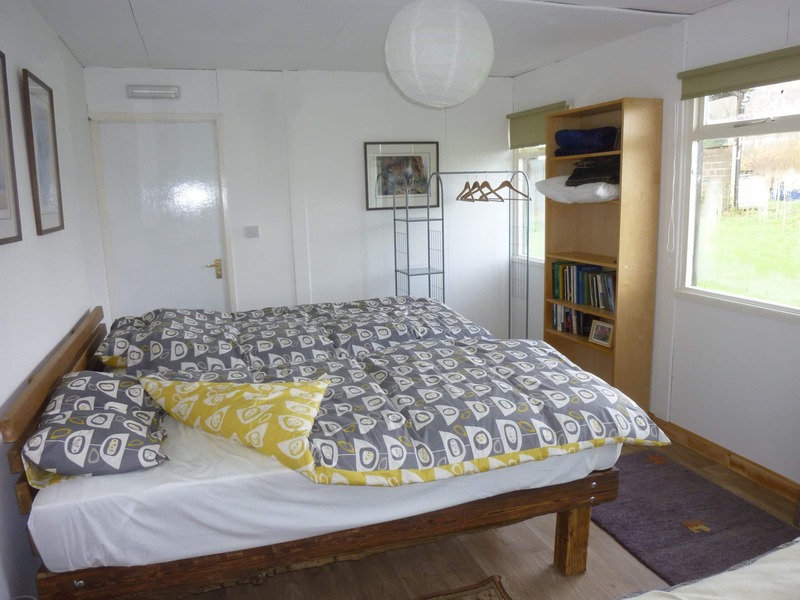 Ample parking, secure cycle storage and Tv, Hi Fi, Wifi, dishwasher,Kitchen facilities and washing machine. You can check availability on the Airbnb calendar and book there or come direct to me. Minimum stay two nights, £65 per night for 2 guests. 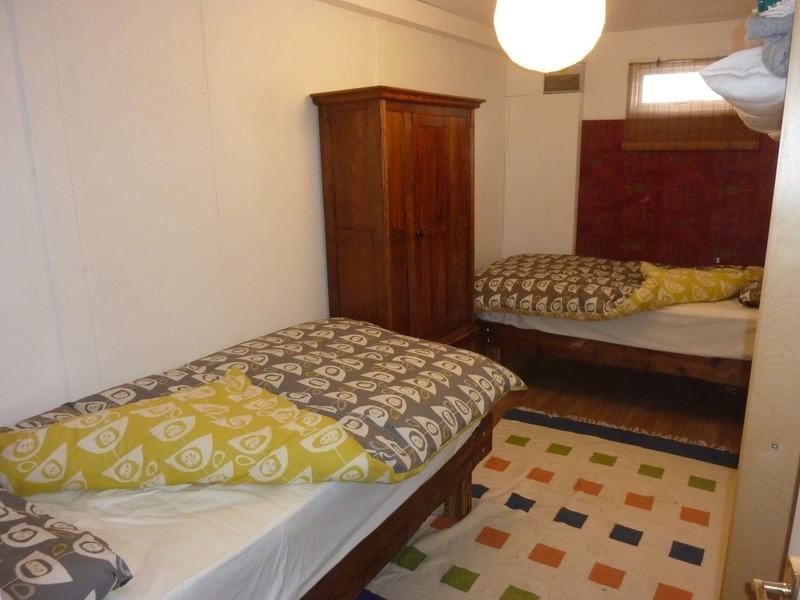 Additional guests £20 per night each. £25 cleaning charge per stay. Prices may vary by season. Airbnb charge an extra service fee and this is non refundable in the event of cancellation. This would not apply if booking direct. Cancellation up to 48 hours (by 2 pm 2 days prior to booking) is acceptable. Later than that incurs a 20% cancellation fee. 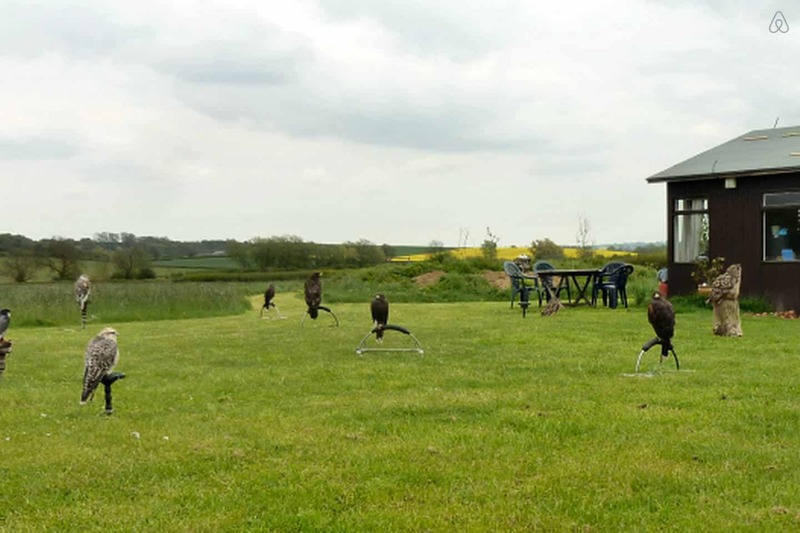 If you have booked accommodation direct with me for a falconry event no cancellation fees apply if the falconry is cancelled due to bad weather.